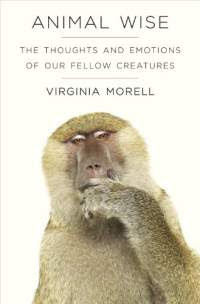 Get to Know Your Inner #Animals for $1.99! Wanna get to know the innermost thoughts and feelings of your favorite animal? It’s Just A Dog FREE Weekend! Tired of the dog days of summer? 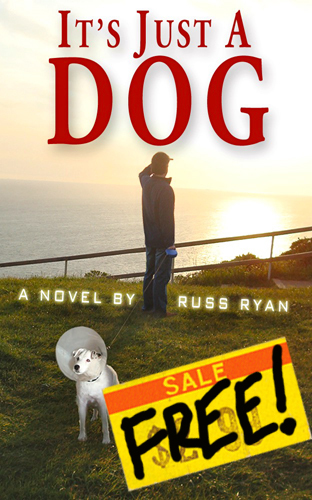 Here’s something that might perk you up — the Kindle version of It’s Just A Dog will be FREE on Amazon from August 1, 2013 thru August 5, 2013 – as part of a big fat BookBub promo!